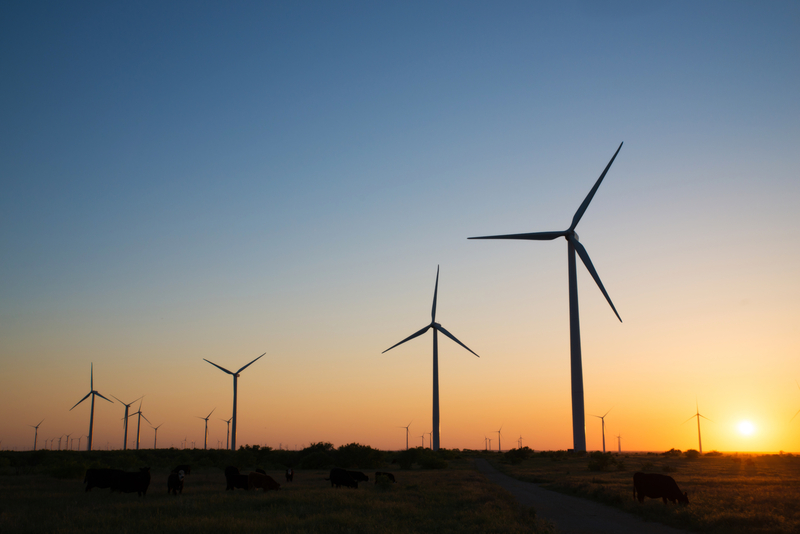 The Bobcat Bluff Wind Project, spanning approximately 14,000 contiguous acres, is located approximately 20 miles south of Wichita Falls in Archer County, Texas. Bobcat Bluff marked the company’s second development acquisition within Texas in the first quarter of 2012, and its first project in the ERCOT wholesale marketplace. EDF Renewables acquired the project in March 2012, and construction was completed in December 2012. During construction on site, jobs peaked at nearly 200 people. During normal operations, the project employs approximately 11 full-time employees on site.